For all general enquiries please use the contact form and a member of the team will get back to you as soon as possible. Are you looking for an exciting way to promote your business? 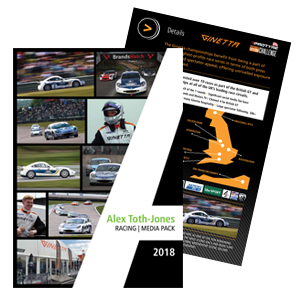 Motorsport advertising is a fantastic platform to promote any business, big or small. 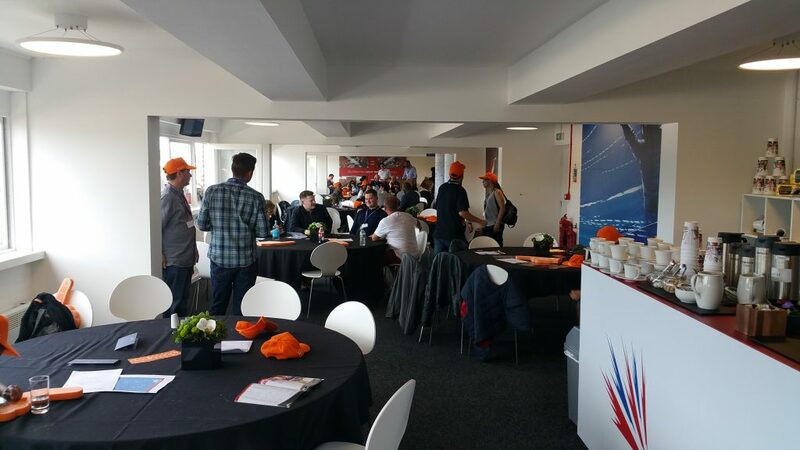 We can provide an outstanding service for your business through Advertising, TV and Media Coverage, along with VIP Hospitality and Corporate days. 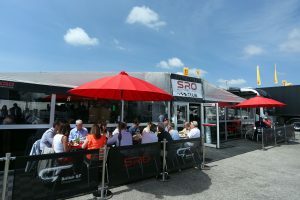 We can also include promotion & merchandise distribution during race weekends, as well as second to none social media coverage round the clock. We have a very hands on approach to our sponsors and feel that a logo on a racing car isn’t enough. That’s why we like to go above and beyond to promote our partners to suit their needs and goals whether its promotion, marketing or hospitality. Working together as a team to achieve everyone’s dreams and goals ensures that we retain our sponsors year after year. Packages to suit any budget. Download the Media Pack here and we look forward to partnering with you! Bookings of 10 or more receive a free logo on the car for the weekend!